Quality high-end roofing companies in the Orlando, Florida area offer the very best new roofing and roof replacement services in northern and central Florida. 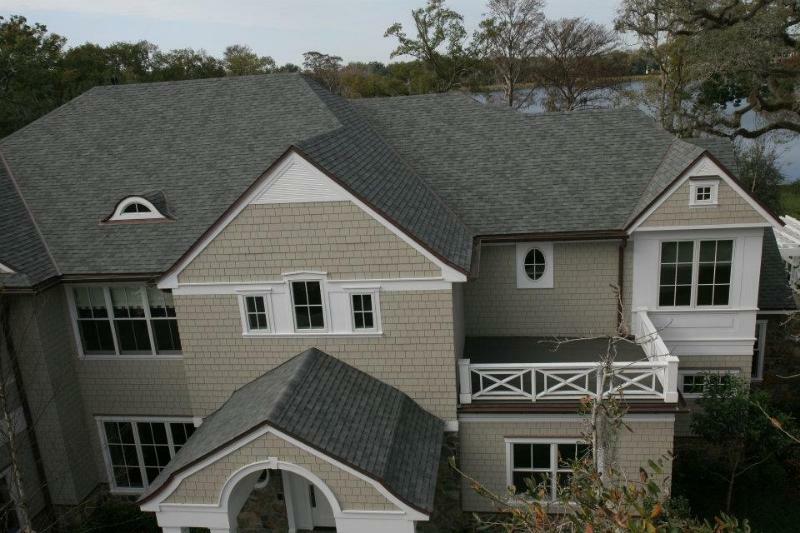 Outstanding roofing materials, expertly skilled and experienced workmanship, and inspired roof design are helping high-end roofing companies in northern and central Florida excel in their efforts to beautify and protect residential and commercial properties within their service area. Quality where quality counts is always in style and is always a smart choice when you want and expect excellence in roofing companies. New high-end residences and large-scale commercial projects keep the best roofing companies busy even in a slow real estate market. Using only the highest grade roofing materials such as clay and concrete tile, shingles, and metal, quality high-end roofing companies ensure these exceptional roofs are applied properly for lasting results! Whether you are installing new roofing on a new home or a new commercial building, quality high-end roofing companies deliver on their promise of delivering only the best materials coupled with the most professional workmanship in the central Florida area. Quality high-end roofing companies like Premier Roofing bring years of training, certification, licensing and accreditation to your home repair or remodeling project. Whether you are replacing an old and worn roof or are simply remodeling your home or business for a fresh look, cutting corners with your choice of roofing companies can backfire in ways you may not have considered. Sometimes you have to pay a little bit more to save money. Consider years of experience and a willingness to take care of every aspect of your project with a customer-pleasing workmanship guarantee, and you know you are getting the best service available when you contract for a professionally installed roof replacement with one of the best roofing companies in the area. Maintaining your new roofing or roof replacement is an important service provided by quality high-end roofing companies. Prevention of costly repairs with on-the-spot inspections can add years to the life of your roof. Premier Roofing in central Florida offers an 18-point inspection program to stay on top of your roofing needs, and is one of the services you get when you hire quality high end roofing companies. Roofing companies are not all created equal. For your high-end roof replacement project, you want only the best roofing companies looking out for your interests and taking care that you get what you bargained for: the highest level of materials, expertise, workmanship, and satisfaction. When you hire the best roofing companies, you are guaranteed a pleasing outcome. If you are planning to have new roofing or a roof replacement installed, contact the best of your local quality high-end roofing companies in Orlando, Florida. Premier Roofing, your Orlando Florida roofing company, can do the job with distinction, using the best roofing materials on the market, applied by their team of skillful and expert roofers, on time and under budget to make them the one of the best roofing companies on the market!